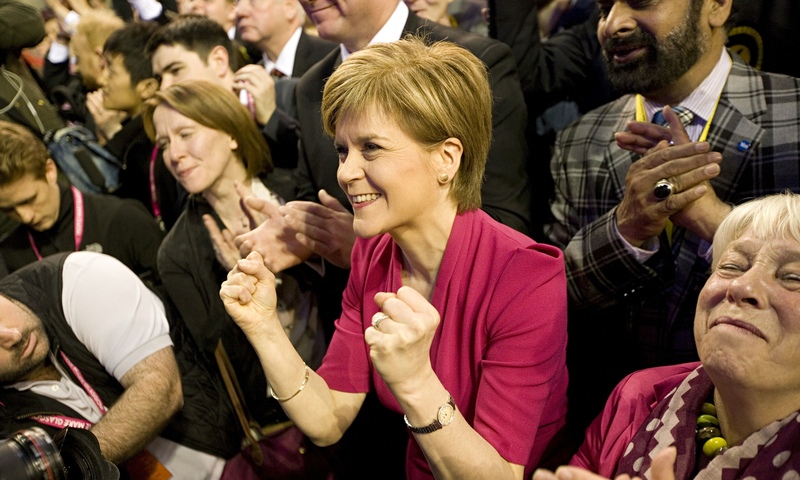 UK general election: massive victory for self-determination! We warmly congratulate our members, the Scottish National Party Youth and Plaid Cymru Ifanc, for the overwhelming success they made on yesterday UK elections. For the first time in the history of Great Britain, the non-state wide parties moved the scope of attention from a struggle between two parties of the establishment, the Conservatives and the Labour, towards the claims of the peoples that are calling from the periphery of the British state, not taken into account by the Westminster system since now. Astonishing victory especially for the SNP, which achieved 56 seats out of the 59 seats for Scotland in the Commons winning 50 seats more than the previous time. These incredible results are more relevant given the fact that the first-past-the-post system obviously favours the bipartidism. Also, keeping in mind that two of the key points on the Tories agenda for this new term are, on one hand, the so-called “rationalisation” of the NHS and other public services, and on the other, a European Union in/out referendum, we rely on the Scottish people in Westminster to push the conservative and euroesceptic Tories for a progressive and pro-European approach. Plaid Cymru, a graphic example of the urgent need the UK has to renew its electoral system, in order to include the diversity and to not only benefit the two bigs, keeps its 3 members in the Parliament instead of having the representation they deserve according to their increase of votes in their constituencies. Nevertheless, we have to welcome what supposes to resist in many places the hit of the Labour and to keep in good health the confidence of their voters. With this new and exciting scenario, Cameron and his allies, despite of conquering the larger number of seats, are not going to have a smooth government. It seems that they are going to achieve the absolute majority by little, but its new real opposition, the Scottish National Party, certainly will not make them the things easy. Luckly for the Tories, however, they are not expected to need anymore they former partners in power, the Liberal Democrats, who are weakly disappearing from the political stage. Even though, if the predictions are confirmed and the Conservatives are able to form a government, this definitely would mean very bad news for the working class in Scotland, Wales, Northern Ireland and everywhere across the UK. As for the Labour party is concerned, it had its worse result since the post-World War, an unimpeachable defeat for the second party of Great Britain due to the fact that its leader, Ed Milliband, and his erratic “centre-left” recipes do not definitely represent a real alternative to the Tories’ austerity-lead policies, but just quite the same covered by nicer words. Is unacceptable however, that despite of this address aimed to the people who are suffering the worst part of the crisis, he also based his campaign in not to show any concession to the claims of the people of Wales and Scotland, the two historic Labour-ruled countries. UKIP, which is feeding by the negative discourse that the Tories are spreading along the UK about the European Union and that it’s collecting a growing number of supports in the UK from both political spectrums, hopefully they didn’t fulfil their expectations and they only won 1 seat more. However, we consider the rise of parties as UKIP across Europe a great concern for democracy and for the future of the European project. Of those, only the EFA members, SNP and Plaid Cymru, respond to the three demands: more decentralisation, more social justice and more Europe. 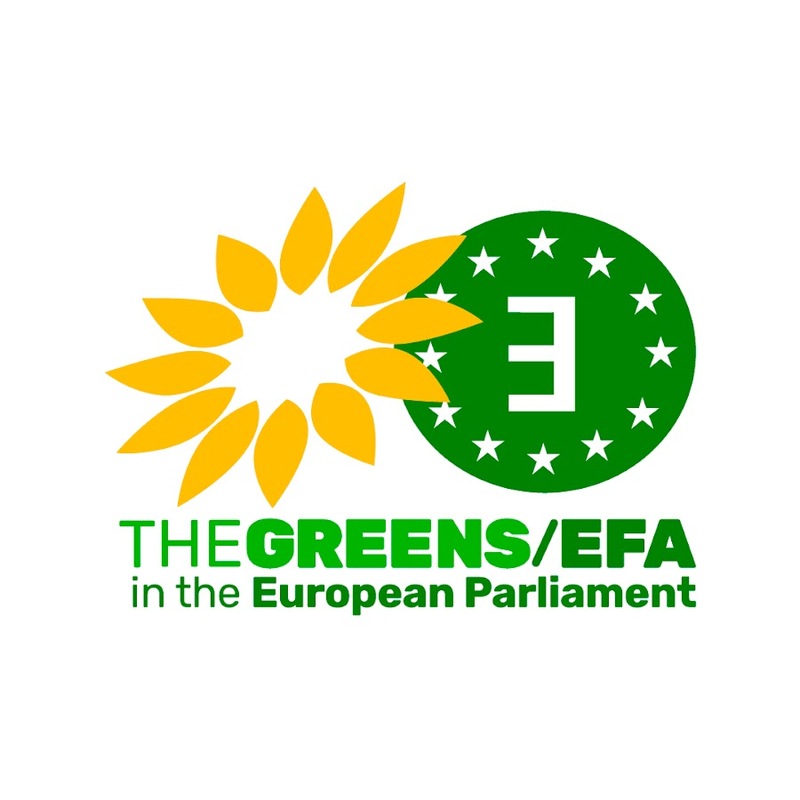 Together with the Greens we are the standard bearers of a modern, progressive and just Europe. We also congratulate the Yorkshire First party in its maiden performance in a election, for which they received 12734 votes, and we are looking forward to see what results had Meybon Kernow in Cornwall, hoping that they will achieve a better perspective for the will of the Kernow people.